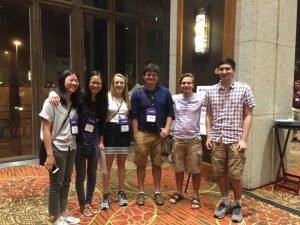 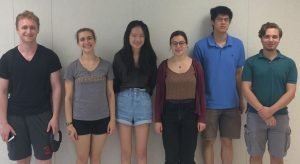 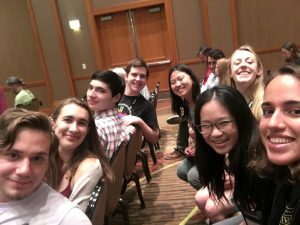 Students from four groups at Williams’ 2018 SMALL REU (commutative algebra, knot theory, random matrix theory, and tropical geometry) attended MAA’s Mathfest Conference in Denver, Colorado from August 1 to August 4 to present on their research. 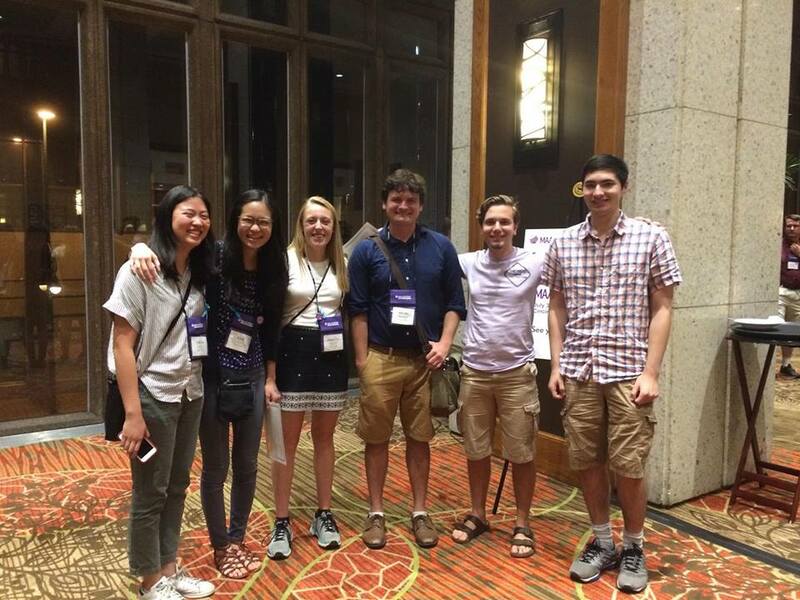 Congratulations to the six students who received an MAA Outstanding Student Paper Session Presentation Award! 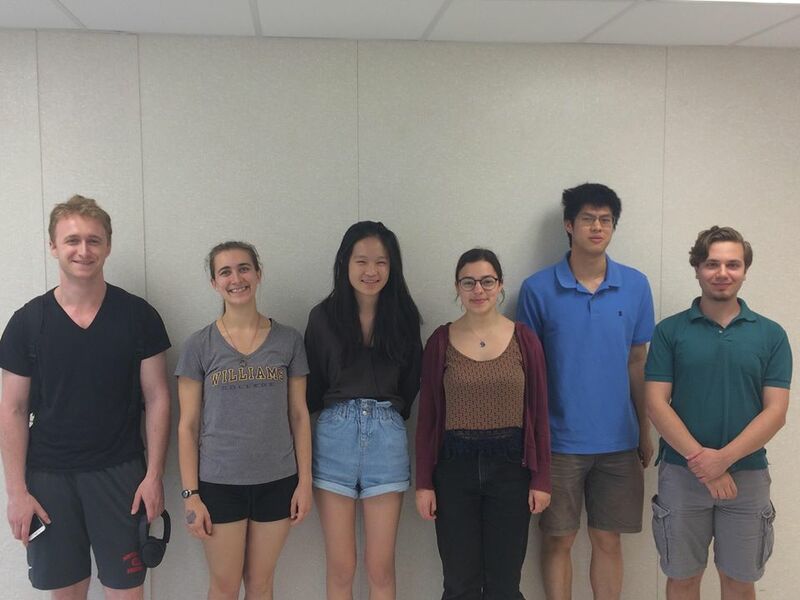 ← Professor Stoiciu wins NES/MAA Teaching Award!